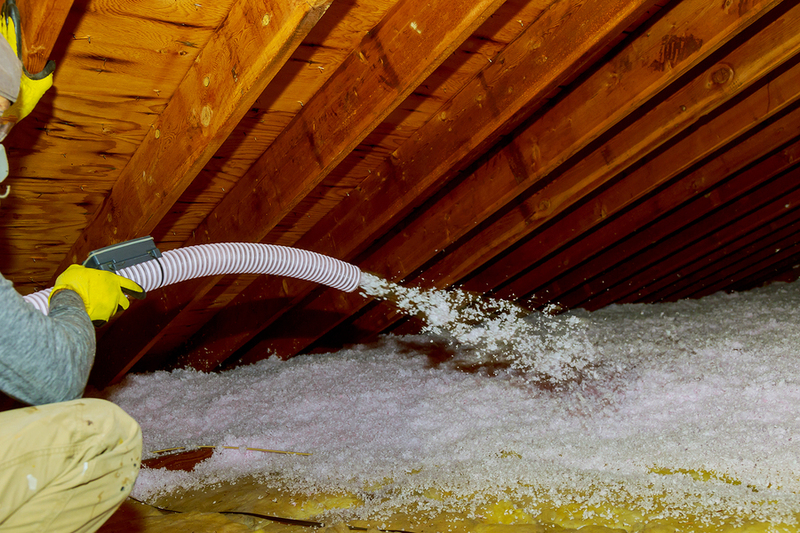 Insulating your home’s attic is a great way to save money by reducing energy costs. But many homeowners do not realize that “blown-in” insulation that is improperly installed can cause more problems than it is worth. On more than one occasion one of our air conditioning technicians has arrived at a home to service an attic-mounted air conditiong unit, only to find that it was buried under several inches of insulation. Not only was there no access, the insulation was clogging the unit and causing it to malfunction. Insulating your home? A good idea! Just make sure you don’t smother air conditioning and electrical units with blown-in insulation.